It’s not an exaggeration even if saying that the last episode of The Moon that Embraces the Sun (TMTETS) is the story specially designed for Prince Yang Myung (Jung Il Woo). Audience could not help but shed tears looking at Jung Il Woo who chose to end his own life in order to protect Lee Hwon (Kim Soo Hyun) and Yeon Woo (Han Ga In). In fact, it’s very simple to portray Prince Yang Myung in TMTETS as the contradictory character between the Kim Soo Hyun and Han Ga In, but thanks to the wonderful performances of Jung Il Woo, the role of Prince Yang Myung could be highlighted in the end. 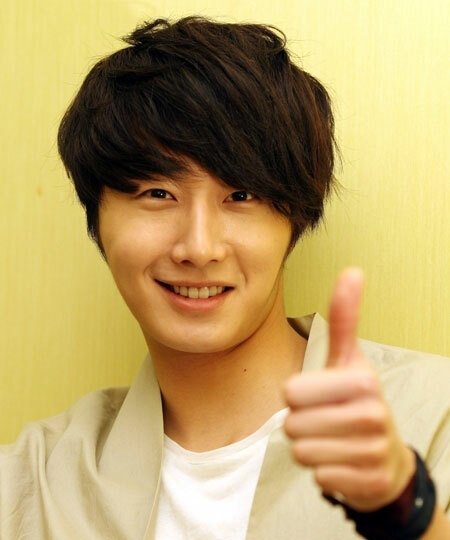 Reporter met with Jung Il Woo who passed the audition for TMTETS even before finishing his previous drama Flower Boy Ramyun Shop, and who has been continuously filming without rest for more than half a year. – In order to film the drama, you have not rested for 6 months, now it has ended, you should be slightly relaxed? – You really did not cry? – From 49 Days, Flower Boy Ramen Shop to The Moon that Embraces the Sun, the role you played always change, what’s the standard you used to select project? – In order to play the role of Prince Yang Myung, do you make any special preparation? – This should be your second time acting in historical drama after The Return of Iljimae, it seemed relatively relax, isn’t it? – The shooting schedule was tight, you must be very exhausted? – Will Jung Il Woo in reality does according to the last episode, dying for Lee Hwon and Yeon Woo? – Then do you like the type of girls like Yeon Woo? 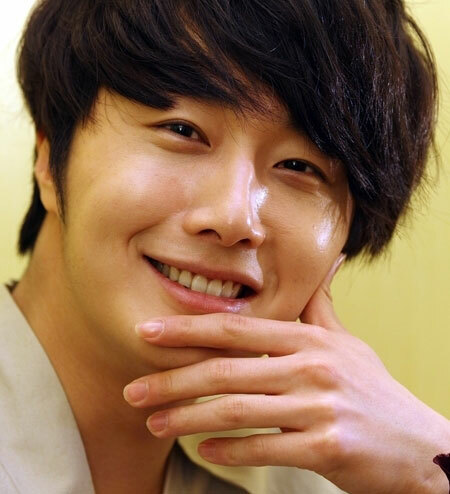 – For Jung Il Woo, what does The Moon that Embraces the Sun means? – What’s your future plans?